While India's three-match T20 series against New Zealand starts in Wellington on Wednesday, it is still not clear whether Mithali will be a part of the playing XI. Even if she is picked in the playing XI, it has been learnt that the 36-year-old will not continue beyond the three-match T20 series against England, starting March 4 in Assam's Barsapara. "Mithali understands that skipper Harmanpreet Kaur will like to concentrate on building a team for the 2020 World T20 and that she is unlikely to feature in that tournament," a senior BCCI official told PTI on condition of anonymity. "But a player of her stature should get a warm send-off and that is likely to be against England," the official said. There are indications that Mithali may not be selected in all the matches against the 'White Ferns' and she has been made aware by a senior member of the team management. "It is still not sure whether she would like to play the full series against England or like former men's team pacer Ashish Nehra, play the first game of the series and retire," the official further added. 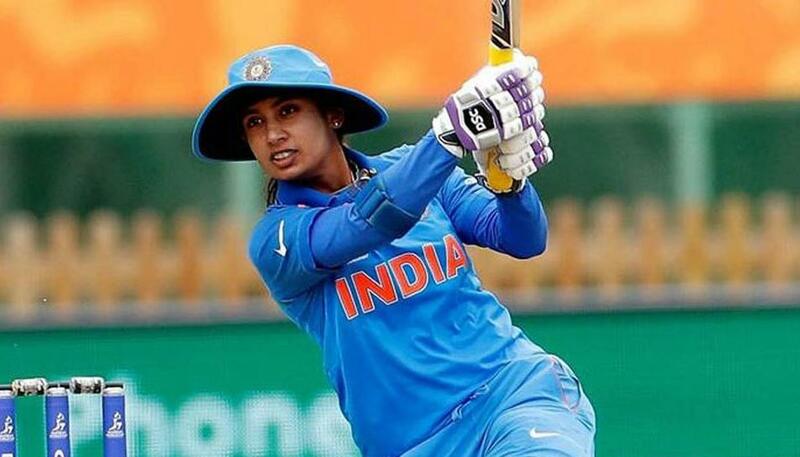 Mithali's place in the T20 side has been under scanner due to her slow strike-rate and waning fielding abilities which led to her being dropped for the all-important Women's World T20 semi-final against England. The ouster from playing XI led to a public spat with Committee of Administrators (CoA) member Diana Edulji, whom she accused of trying to "finish her career" along with interim chief coach Ramesh Powar. Powar didn't get an extension in his role and WV Raman was appointed coach before the New Zealand series.